There's a new voice for youth in Custer County. The Custer County Kids Council (CCKC) was organized in 2017 to promote and facilitate the coordination of services for children prenatal through age 8 in Custer County. Through a collaborative of over 20 local agencies and organizations, the goal of CCKC is to provide a local comprehensive early childhood system so all children and their families have equal access to quality programs and services that ensure every child in Custer County is healthy, valued, thriving, and ready to succeed in school and throughout life. The collaborative includes representatives from the Custer County School, C-1 board of education, Medical Clinic, West Custer County Library, Custer County Public Health, Department of Human Services, Sheriff’s Department, Community Sharing Center, Lighthouse Pregnancy center, Children’s Health Fund, Chamber of Commerce, and others. Since its inception in 2017, by working with partner organizations, CCKC has helped to bring the Nurse-Family Partnership, a nurse-home visitation program for first-time moms, to Custer County. A written School Readiness Plan has been established that is being regularly reviewed through the school and CCKC. 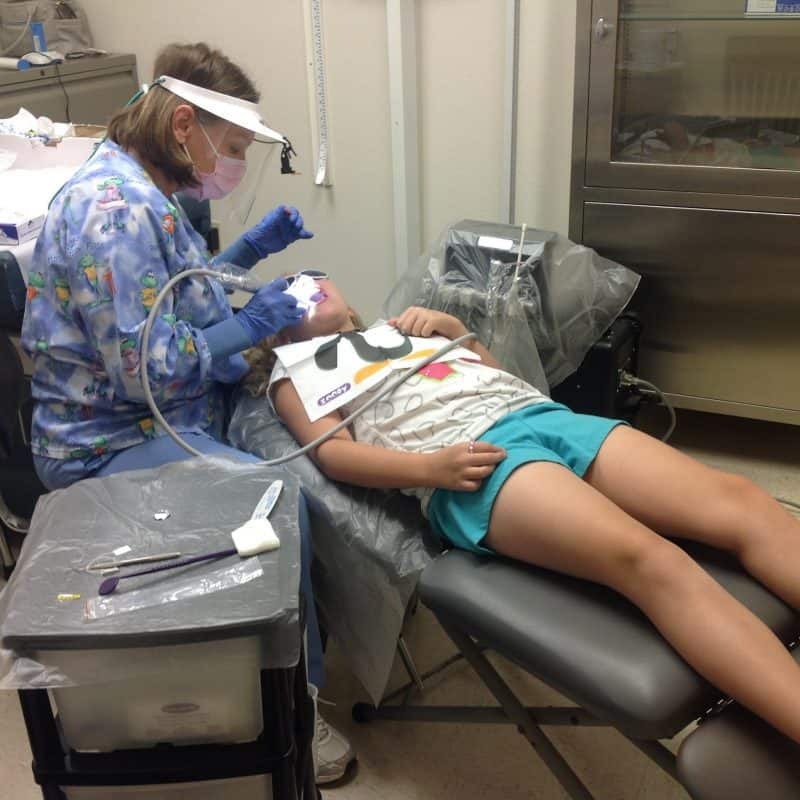 A Dental Care Options Program has been established to provide local dental care for all children through a Children’s Health Fund grant managed by Public Health. Additionally, three programs have been established to provide support for caregivers of young children. Local training for licensed childcare providers has been initiated. A local family-needs survey was completed by 100 families and a school-needs survey was completed by preschool through grade three elementary staff to provide feedback regarding the most pressing needs. Most importantly, since CCKC has been established, there is regular communication and coordination of efforts among many local entities that seldom had the opportunity to convene on behalf of young children and their families. There is greater power and strength through collaboration that cannot be achieved in isolation. CCKC is one of 34 statewide early childhood councils that recognize and promote the Early Childhood Colorado Framework as a resource guide to help identify community needs, guide planning and decision making, and build partnerships with other organizations to provide a comprehensive early childhood system locally and statewide. As a member of Early Childhood Council Leadership Alliance, CCKC works collaboratively with other councils throughout the state to better the lives of young children and their families. This further expands the impact of the CCKC and makes Custer County more visible to others throughout Colorado. Please visit http://custerkids.org for a lot more information or to contact the Council, or donate to the Custer County Kids Council today.